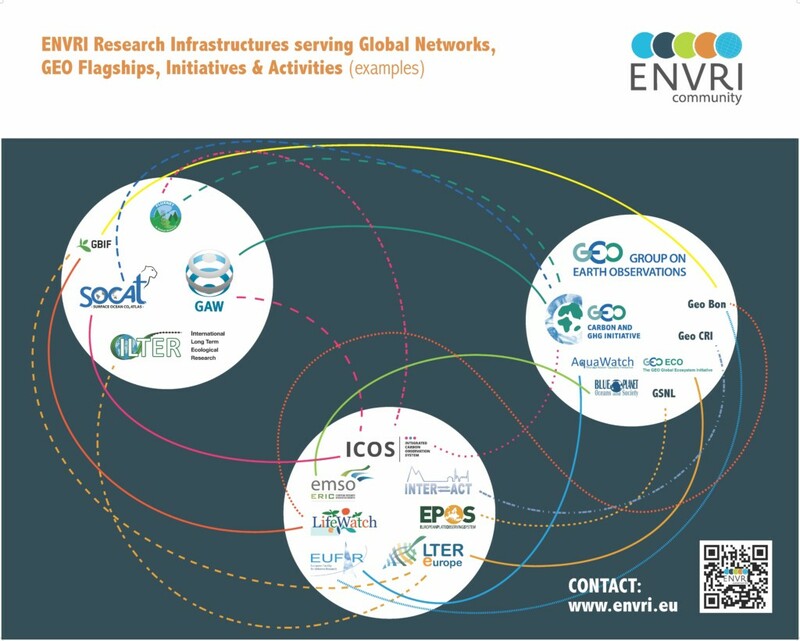 The international cooperation of European Research Infrastructures is further supported by the EU funded project COOP + (Cooperation of Research Infrastructures to address global challenges in the environmental field). 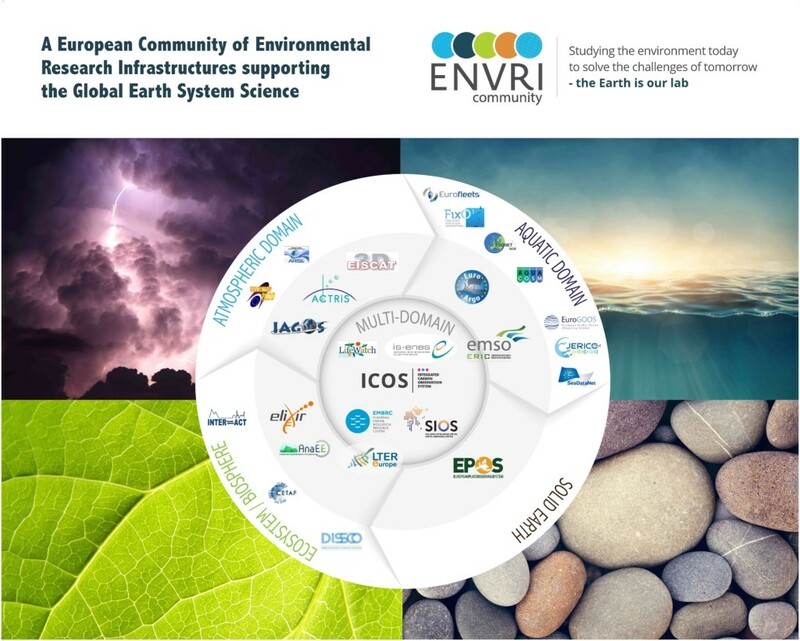 Its goal is to strengthen the links and coordination of the European RIs with its international counterparts (e.g. NEON, TERN, AMISR/SRI, CGSM, OOI, INPA/LBA, IMOS, OCN, AMERIFLUX, etc.) and to leverage international scientific cooperation and data exchange with non-EU countries.